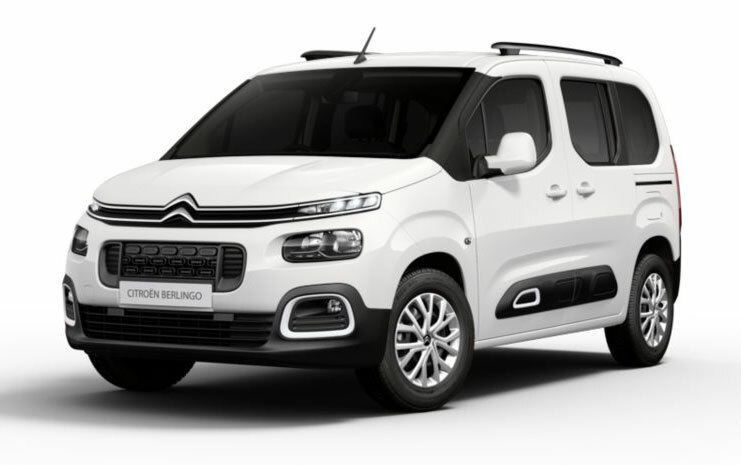 With additional modularity and practicality, the new Citroën Berlingo represents a new era of Citroën MPVs. 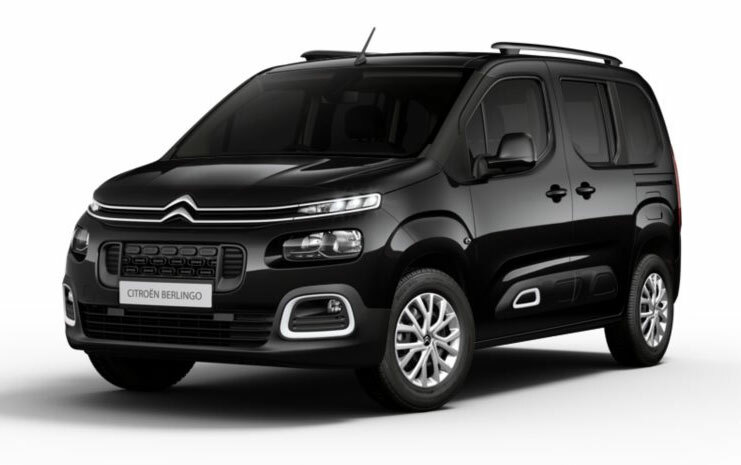 Designed for your family, this new generation of the Berlingo MPV is now available to order from Motorparks. 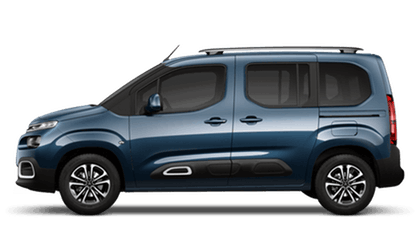 The new Citroën Berlingo is available now from Oldham Motors Citroën. Make an enquiry now and arrange a test drive of this new MPV.